ISPA opposes the endless 'to and fro' telecoms sector tennis match that it says never seems to end with the consumer as champion. South Africa's telecoms policy is becoming a tennis match "characterised by endless sets of policy implementation decisions and policy implementation failures". This is according to the Internet Service Providers' Association of SA (ISPA). The comments come from feedback from ISPA's almost 200 small, medium and large Internet service provider members following a process to collate comments for the group's recent submission on the Draft Electronic Communications Amendment Bill (ECA Bill). ISPA says aside from laudable victories for competition, such as the reduction in mobile termination rates, "a lot of the feedback received from our members on the Draft Bill had to do with this endless 'to and fro' telecoms sector tennis match that never seems to end with the consumer as champion. 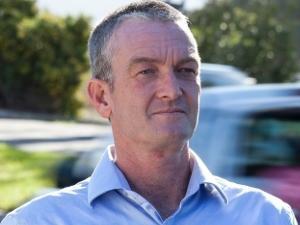 ICASA's failure to implement makes us all losers," says Dominic Cull, regulatory advisor to ISPA. The Bill seeks to implement and give effect to the policy objectives set out in the National Integrated ICT Policy White Paper, published in late 2016. The ECA Bill contains provisions such as spectrum allocation, rapid deployment policy and the proposed wireless open access network (WOAN), which have garnered widespread criticism from some stakeholders in the sector. Dominic Cull, regulatory advisor to ISPA. 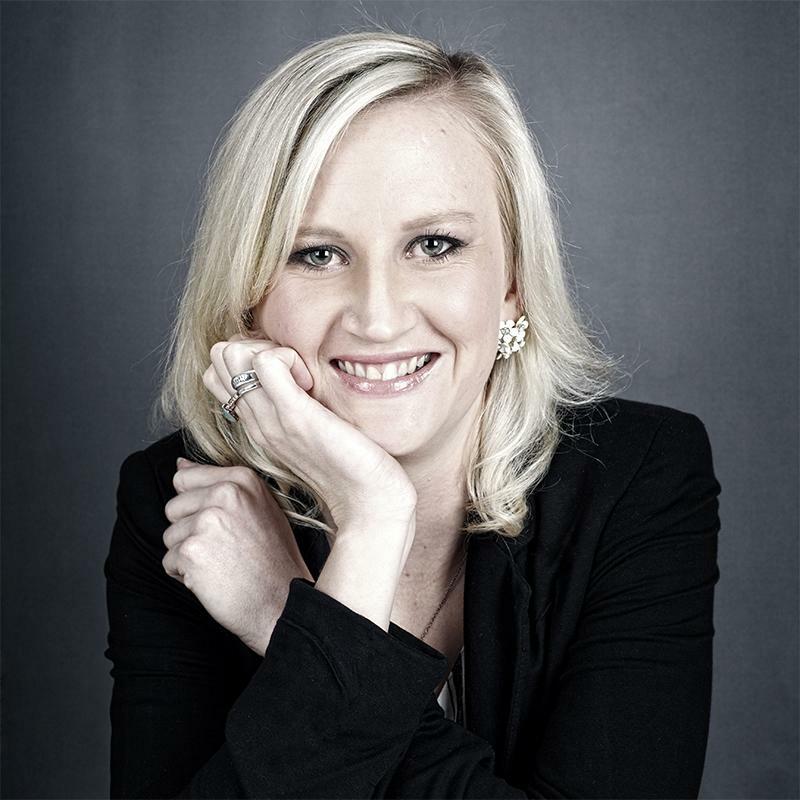 ISPA is "broadly supportive of the Bill" and its focus on open access as a way to boost competition in the provision of electronic communications services in SA. However, ISPA says policy implementation remains a major problem for both government and the Independent Communications Authority of SA (ICASA). "ISPA's view is that nothing is going to change until the regulator is reimagined and re-engineered so that it is capable of implementing what it has failed to implement to date, let alone the new tasks set for it in the Draft Bill. If we recognise that affordable, quality communications services benefit the broader economy and further poverty-alleviation, why are we not talking about tripling or even quadrupling ICASA's budget so that it can indeed by reimagined and do its job?" ISPA says it does not support the replacement of ICASA, preferring a constructive "regulator reset". "Many stakeholders are deeply frustrated by the lack of progress that has been made; transformation and lowering the cost of communication through the introduction of greater competition are the two obvious examples. "Continuing to fail because we have not invested in the right tools for implementation falls within the colloquial definition of insanity - this time round we need to put the cart firmly before the horse," adds Cull. MTN's submission on the ECA Bill, which ITWeb has seen a copy of, does not pull any punches, calling the ECA Bill unconstitutional and saying it will have far-reaching implications for ICT policy and the South African economy in general. MTN believes the Bill should not be enacted into law in its current form. "The Electronic Communications Amendment Bill proposes a comprehensive U-turn on a model that delivered tens of billions of investments, competitive broadband infrastructure (even in rural areas), and world-class choice and innovation in favour of an untested and extreme regulatory model centred around re-monopolisation of infrastructure, cost-based access and expropriation of property," MTN says. "The Bill represents the most aggressive telecommunications legislative intervention into a developed telecommunications market anywhere." 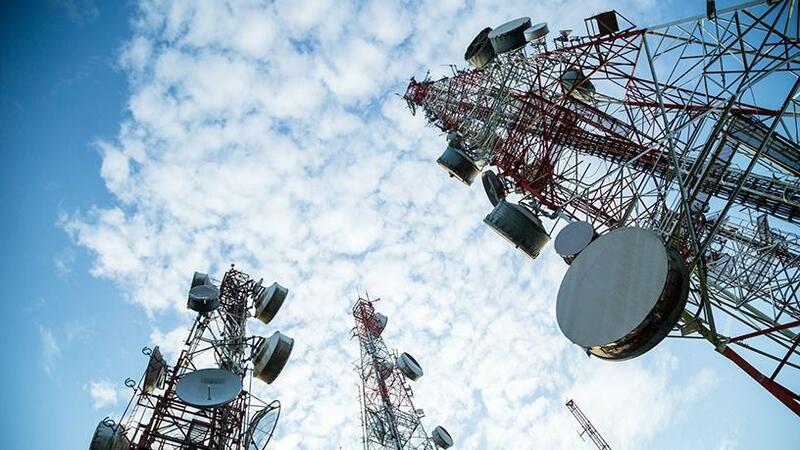 Think tank, Research ICT Africa (RIA), also submitted a comment on the Bill, saying it believes the Bill gives too much power to the minister of telecommunications and postal services and erodes ICASA's power. "There is an undercurrent throughout the Bill that asserts the role of the department/minister over that of ICASA, and downgrades the independence of the latter. In our view, this may render the Bill unconstitutional. It also reflects a lack of appreciation of the centrality of effective regulation in an effectively functioning ICT ecosystem," RIA's submission said. Aside from its legal shortcomings, MTN says the Bill promises to radically alter investment incentives, the engine behind the delivery of the Electronic Communications Act's (ECA's) objectives. "In an industry characterised by dynamism, all the economic evidence has shown that relying on what will essentially become a single solution infrastructure will undermine SA's engine for economic growth and jobs," MTN says. "MTN submits that even if the serious constitutional issues raised in the Bill are addressed, the legislative process should not proceed until an in-depth and quantitative understanding of the balance of costs and benefits for these radical proposals are fully understood and laid out before the legislator." Telkom's submission says it "supports the general thrust of the Bill" but has a number of proposals on areas in which the Bill may be improved and to "address any unintended consequences emanating from its current formulation". "Telkom supports the application of open access principles in the mobile context, including cost-based pricing. This will decrease mobile network expansion costs and facilitate service-based competition. Telkom contends that applying open access principles to fixed services may be counterproductive and increase barriers to entry. There is already effective competition in this market. "Cost-based pricing in the fixed space will stifle infrastructure deployment by disincentivising investment. This will negatively affect jobs and economic development." Telkom supports the creation of a viable WOAN, saying it is an ideal vehicle to level the playing field in mobile communications and "challenge the power of the current duopoly". It believes it should be designed in a manner that will lower the barriers to entry for smaller operators to effectively compete with Vodacom and MTN. "In order to ensure the viability of the WOAN, Telkom supports the policy that all unassigned high-demand spectrum (HDS) should be assigned to the WOAN. No HDS should therefore be assigned outside of the WOAN." MTN, however, believes the WOAN will not achieve its stated objectives. "Appropriate regulation should encourage economic transformation, promote competition, encourage investment, reduce unnecessary costs and remove obstacles for firms to compete. The proposed regulatory interventions in the Bill will not do so: on the contrary, they will harm incentives to invest, will harm competition and will harm consumers, in particular the poorest and most vulnerable consumers," MTN adds.